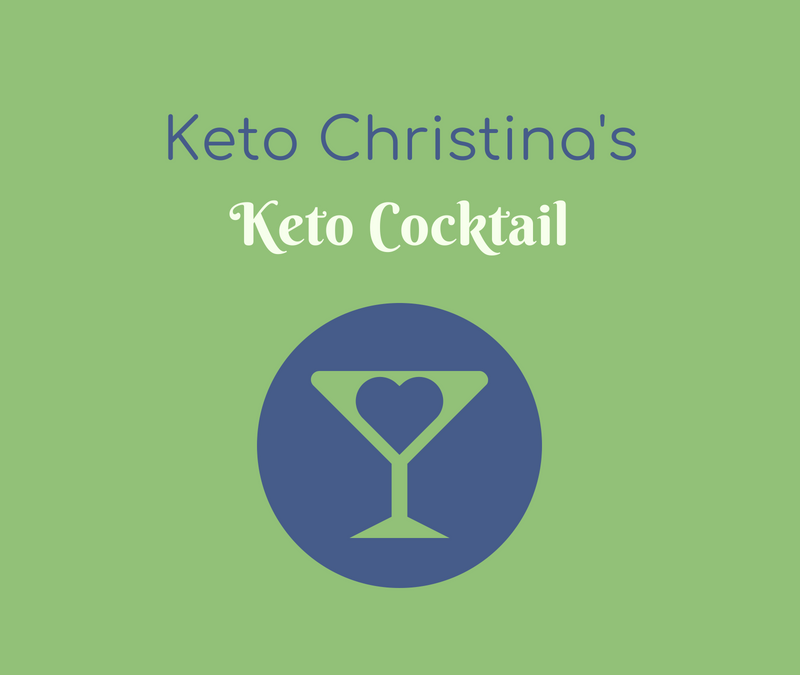 At ketofest I was introduced to the keto cocktail. This was the brainchild of Carl Franklin and it was on tap on Science Sunday. I had 2 big glasses of it, it was delicious and very refreshing. 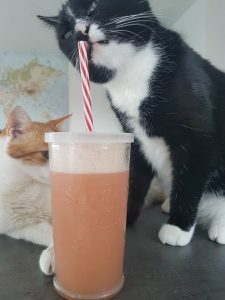 Carl’s keto cocktail recipe is different and I’ve adapted it slightly adding electrolytes and leaving out the sweetener. I’ve also used different bitters so I’ve christened this Christina’s Keto Cocktail. As you can see it’s Bear Approved. Give the mix a good stir and allow to sit for a minute or two!! That’s it.